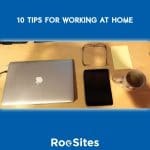 As a web developer who works from home most of the time, people often ask me for tips and advice on how to be successful. While it isn’t for everyone, for those of us who know how to make it work, our lives are markedly better then when we had to commute to an office. 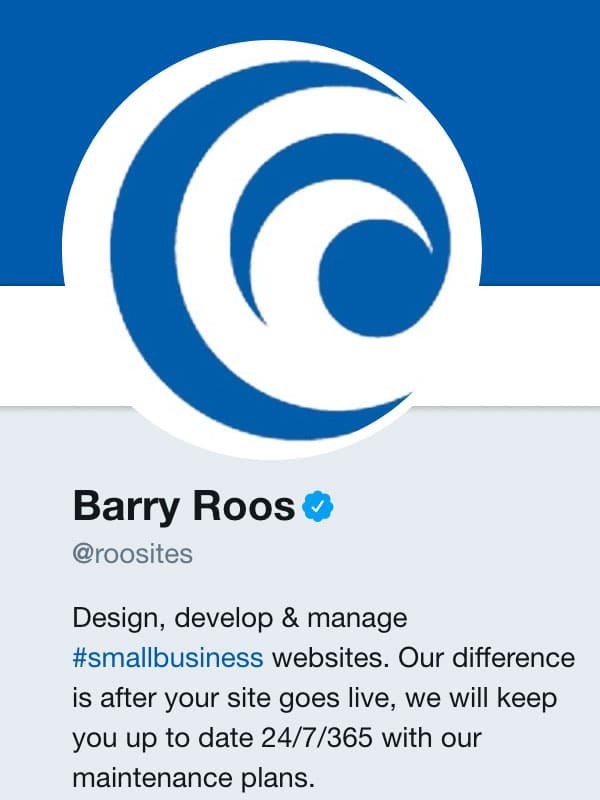 With all the fake website & social media accounts, how to you legitimize your small business? This post will show you a few ways to add credibility to your company. 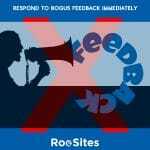 If you receive bogus criticism, respond ASAP! This is especially true if the feedback is untrue. 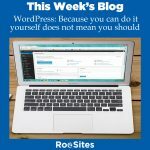 This blog deals with social media feedback in which the commenter actually had the wrong company. 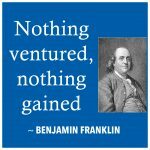 As Ben Franklin said, you need to take a risk and put in an effort to succeed. This is especially true for Small Businesses. 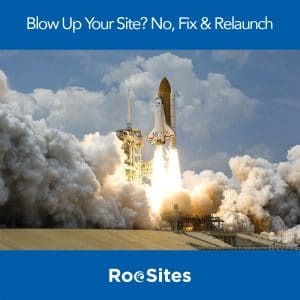 Today’s blog deals with a question many website owners have: Should I start from scratch or can I fix? Every business gets negative reviews, it is how you deal with them that counts. It is inevitable when you run a business that 100 percent of your customers will not be happy. 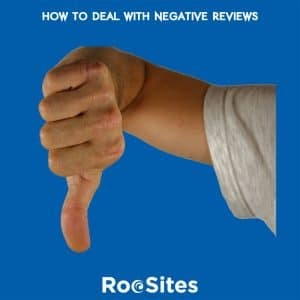 Negative reviews are a normal part of doing business in the age of social media. 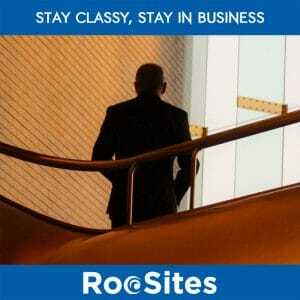 In business, client retention is one of the biggest factors to whether you stay in business or fade away. This post explores how to handle losing a client without harming your business going forward. 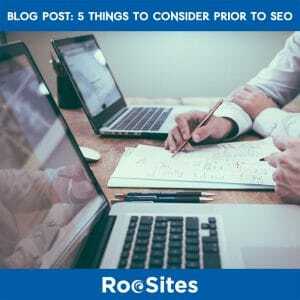 Don’t spend money on Search Engine Optimization until you read this post. You will save money and frustration. 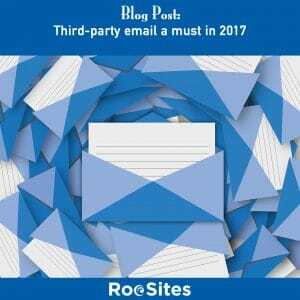 I am recommending to all my website management clients that they are utilizing a third party for their email.